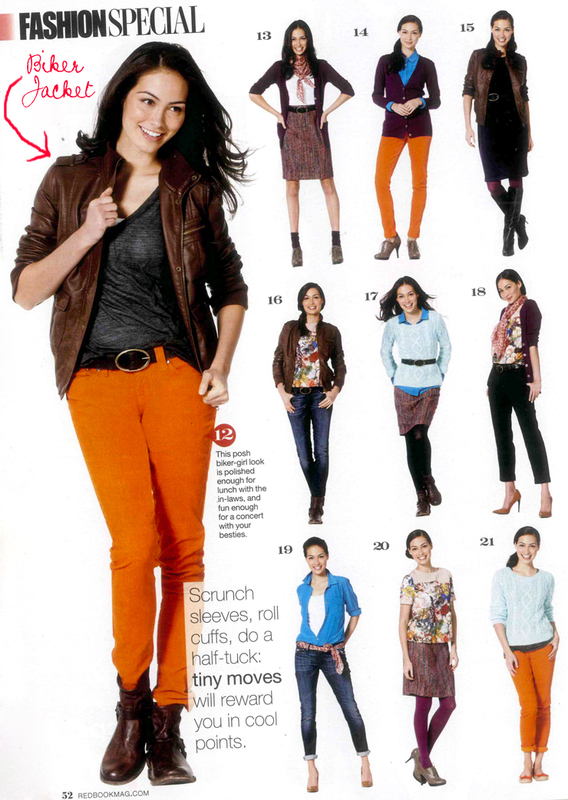 Check out the fashion special in RedBook's September issue for style ideas on how to wear our classic biker jacket. 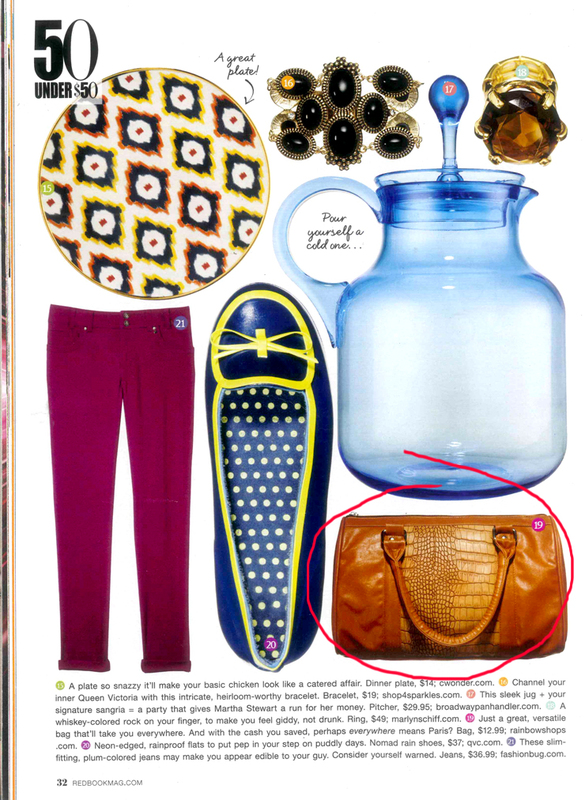 I don't have a rainbow anywhere around me....and I want that biker jacket....how can i order it? How can I buy that biker jacket in the lay out? 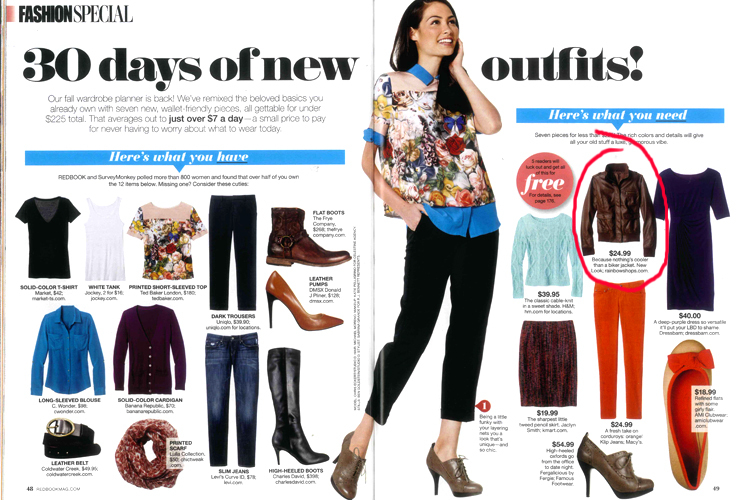 Where can I buy this brown biker jacket featured in Redbook? can your apparel be ordered online?